The holidays can be a magical time. Spending time with family and friends (without school work looming) – it doesn’t get much better than that. Unfortunately, there a number of people who aren’t as fortunate and who are in need during the holiday season. You might be thinking, “I’m broke, what am I going to be able to do that’s charitable?” Well, luckily there are other ways that you can give over the holidays. If you’re hosting/attending a party, suggest that party-goers bring either a non-perishable item or a new, unwrapped toy for a child in need. And, as an added convenience, you can drop off the toys at any RBC Royal Bank branch in the GTA. Time is precious, there’s no doubt, and it is often the most important and generous thing you could ever give. Gather a group of friends and family, and volunteer at a food bank, The Yonge Street Mission, or a charity in need. If you’re heading home for the first time since school started, I bet there are some mint-condition clothes that you’re no longer interested in wearing. If there was ever a time to do some cleaning, it’s now. 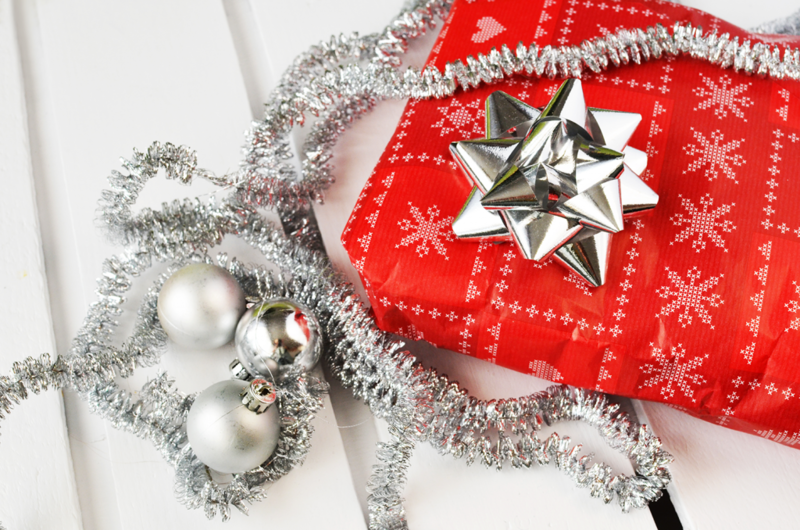 It’s not impossible to give back over the holidays, even if you’re feeling a little cash-strapped. If you’re feeling charitable, consider options like the above – you’ll feel great and so will the recipients. However you celebrate, Happy Holidays!